Your support will enable the Foundation to continue developing programs and resources to strengthen the psychological well-being of Canadians. 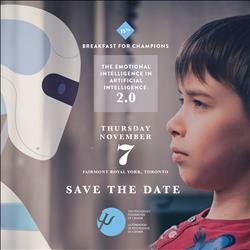 "Confident Kids, Productive Adults"
Your support will enable the Foundation to continue developing programs and resources to strengthen the psychological well-being of Canadians. "Confident Kids, Productive Adults".